Who do you guys think will win the lck title for spring? In my personal opinion I think it will be skt. Now you might say but what about Griffin but I don't think Griffin is unbeatable. Griffin had the same roster and started off real strong and skt replaced almost the whole roster. 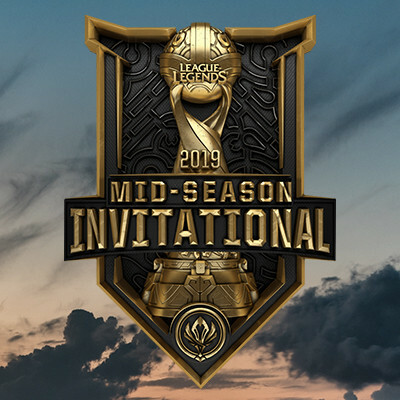 Skt and sandbox imo are the two teams to look at. Sandbox are really looking good on so many levels and skt are really starting to come together. While Griffin is the front runner either team could take the title! The CURRENT top 5 Korean teams should/will stay the same throughout the split and go into playoffs.